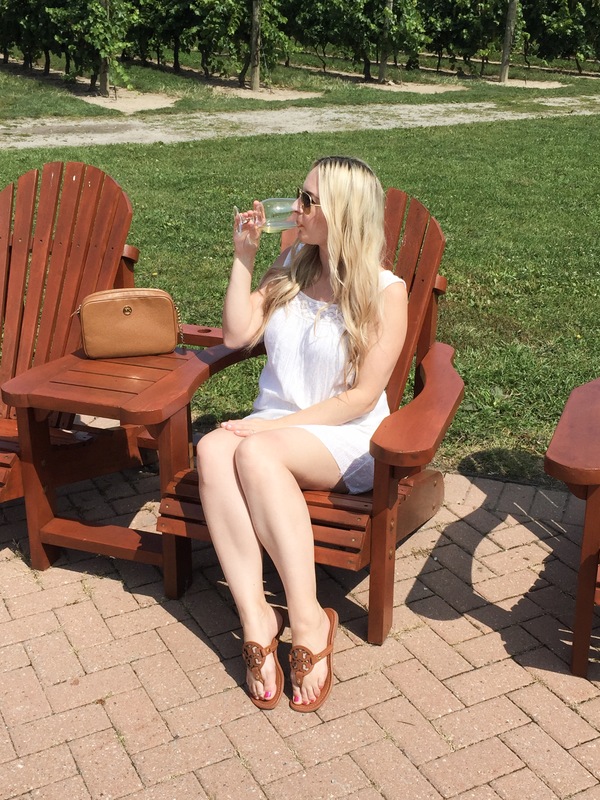 Spending the day with Crush on Niagara Wine Tours + Giveaway! 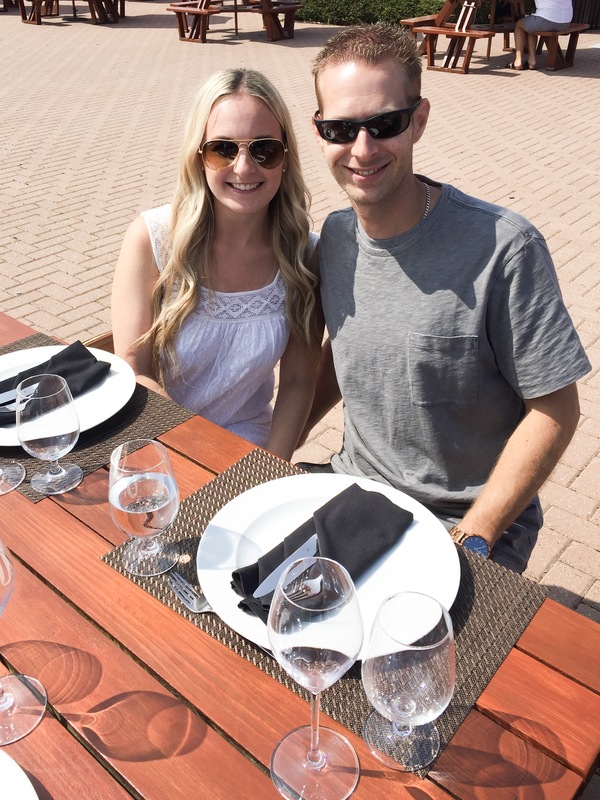 A few weeks ago my husband & I spent the weekend in Niagara-on-the-lake for our 9th wedding anniversary. 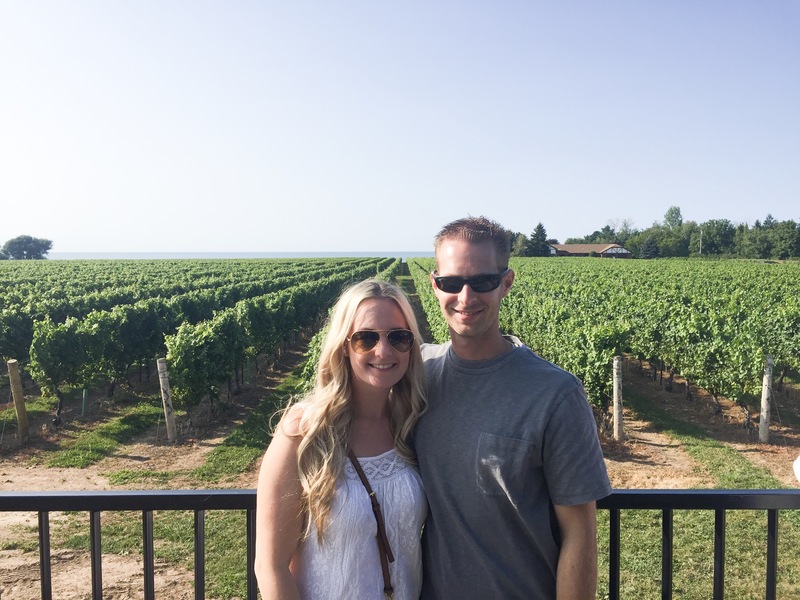 We love going to Niagara-on-lake, it’s so beautiful, and we love visiting all the wineries when we’re there. 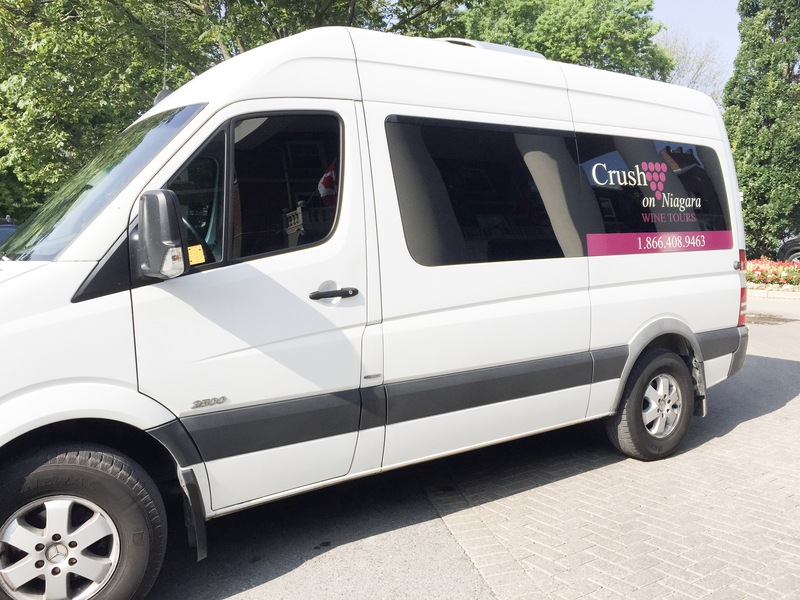 For our first day, we decided to book a wine tour with Crush on Niagara Wine Tours. They offered complementary pick up from our hotel which was great. They gave us a time we needed to be outside, and the driver arrived right on time to pick us up. There were 3 other couples with us in the van, and we got along great with them throughout the day. 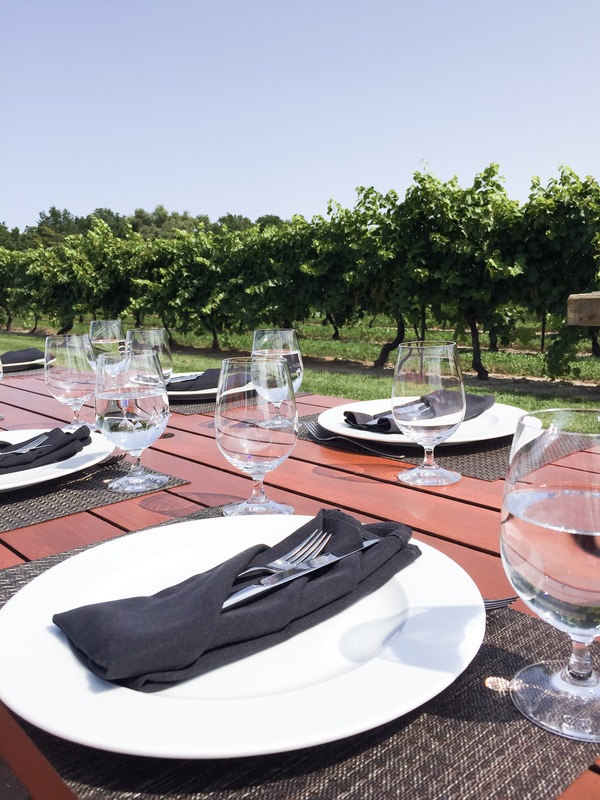 Crush Wine Tours offers many tours, but we choose the Breaking Bread & Building Brix Tour. This tour was a full day- 10:15am- 4:30pm. 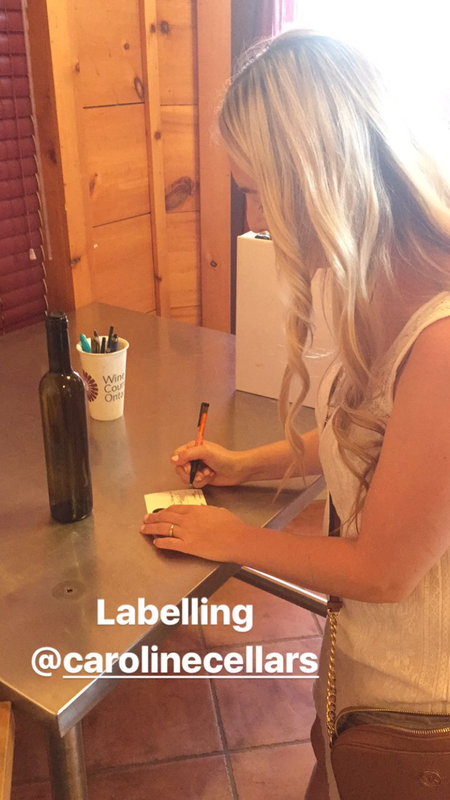 We got to visit 6 wineries, had a behind the scenes tour at one of the wineries, lunch, and we got to blend, and bottle our own wine to take home! 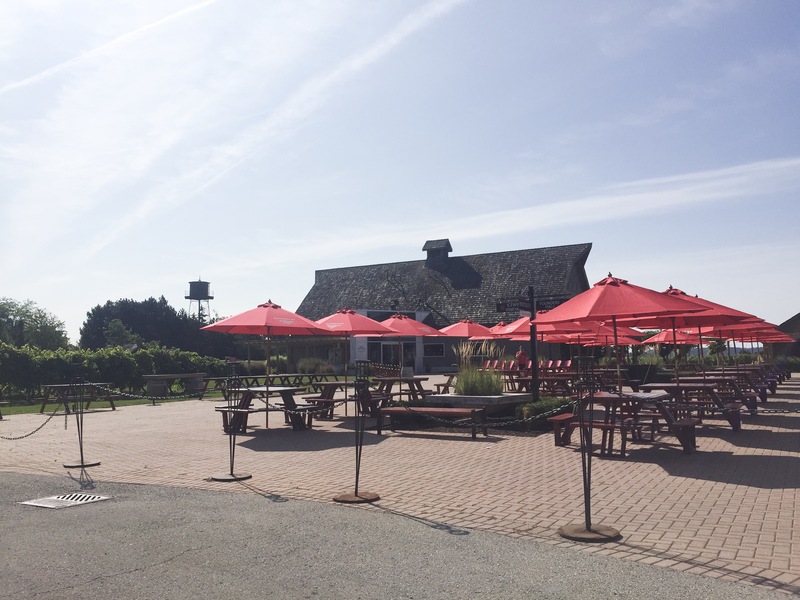 Our first stop was at Jackson Triggs Niagara Estate at 10:30am. We got a 45 min behind the scenes tour on the whole process on how they make their wine. During the tour, at each station we got to taste different wines, and ask any questions we had. 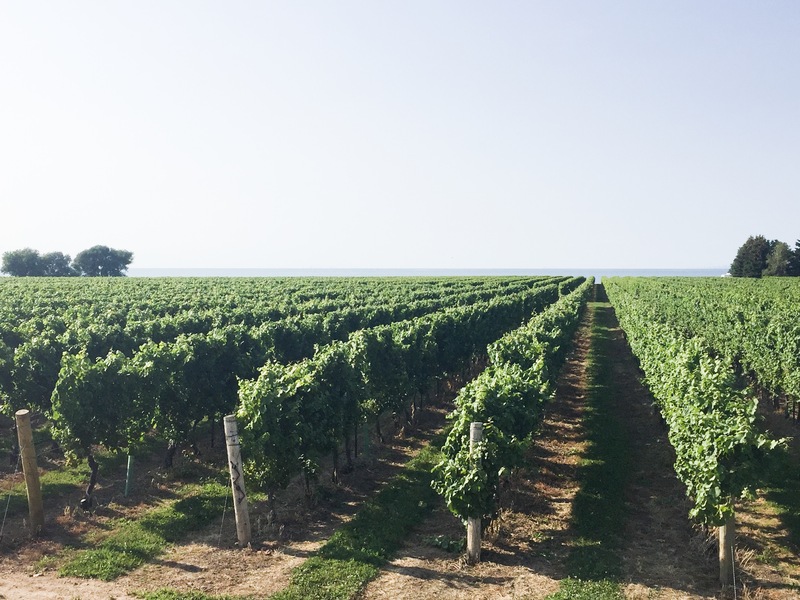 Most wineries don’t allow you to just walk in their vineyard, unless it was part of a tour you are on. 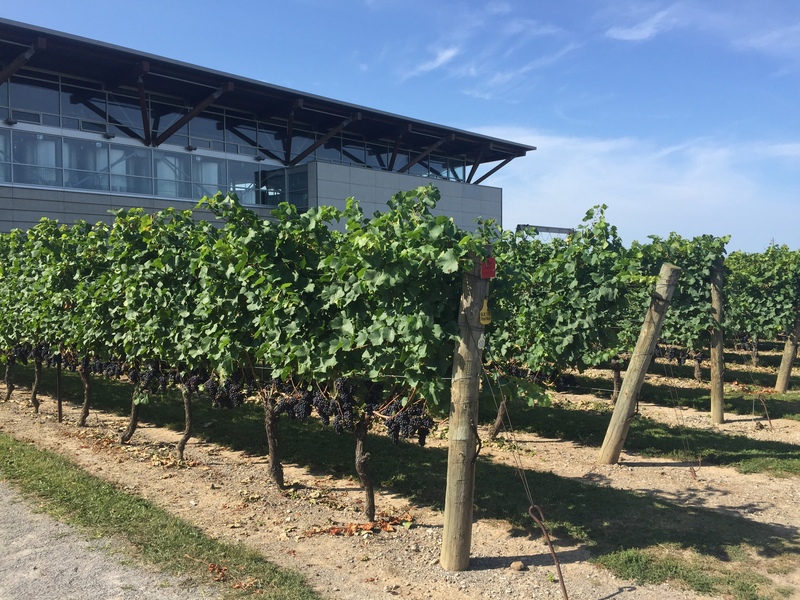 At Jackson Triggs Niagara Estate, they had a small vineyard at the front of their building where you could. Our driver told us they are the only winery where you could go into their vineyard, and taste of some grapes without having to take a tour, so that was kind of neat. Before leaving, we got to go into the tasting room to taste some more wine, and were also given a $5 card to use on any bottle of wine we choose to buy. 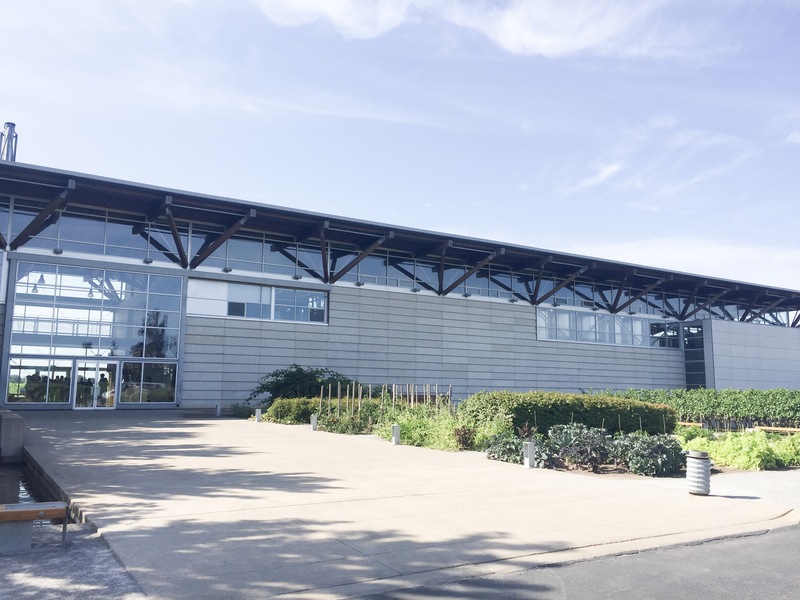 Next we went to Inniskillin Wines, which is a sister company of Jackson Triggs. As soon as we arrived, we had a table outside waiting for us for lunch. We couldn’t of had a better day for our tour- it was so gorgeous outside. 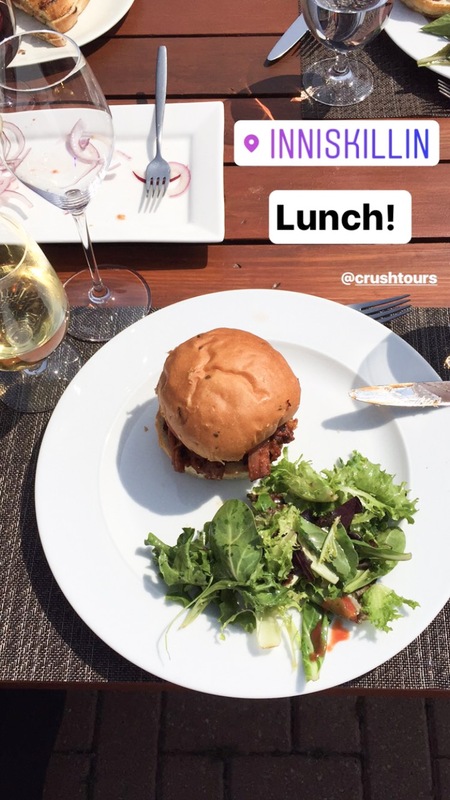 We got to choose from a pulled pork sandwich, or a caprese sandwich with salad for lunch, and a glass of wine (white or red). 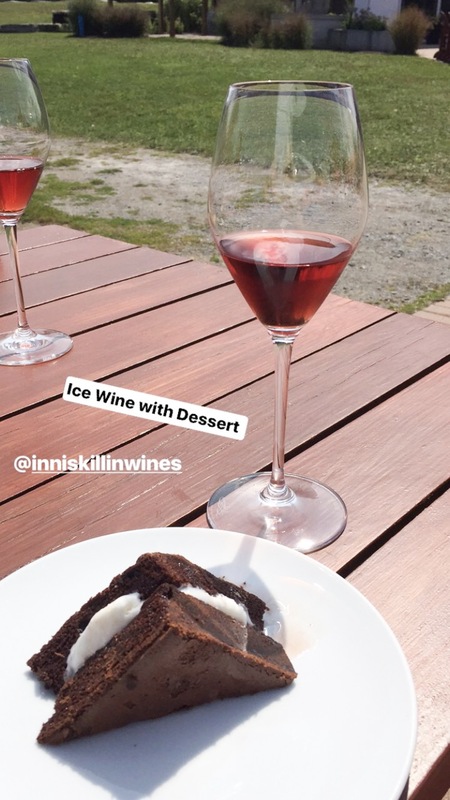 For dessert, we got a brownie ice cream sandwich paired with some ice wine. 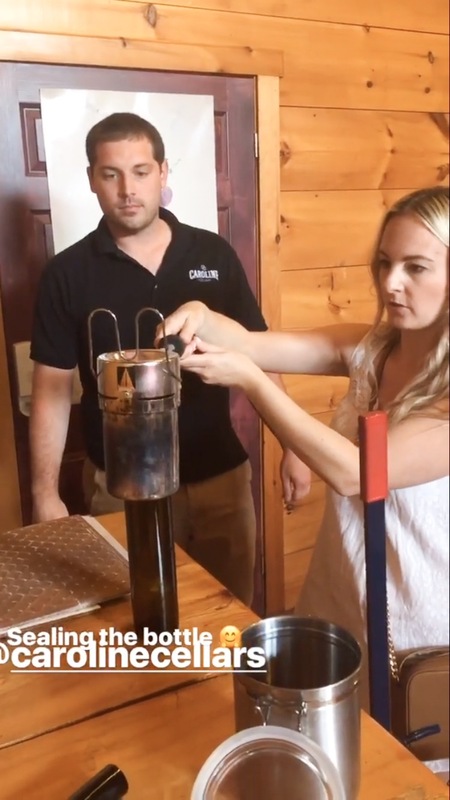 At 1:30pm, we went to Between The Lines, which is Niagara’s smallest winery. 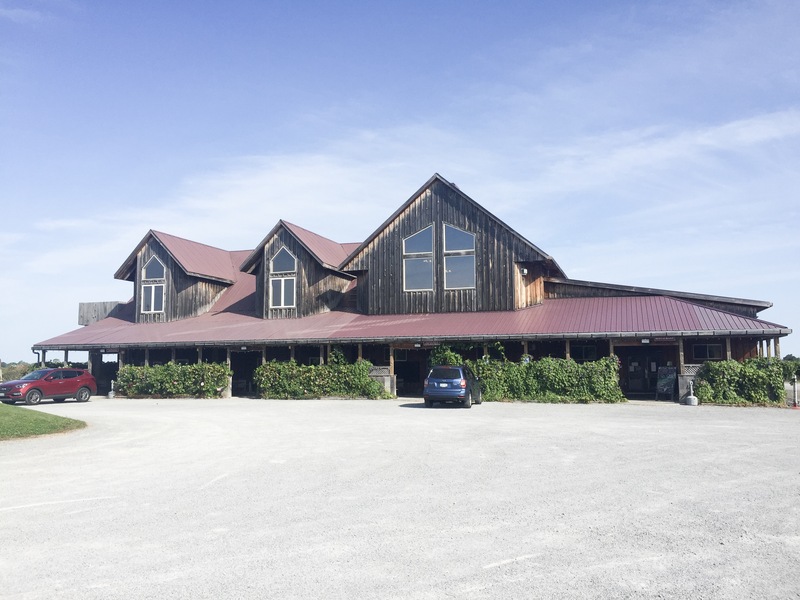 The winery is owned by 2 brothers. 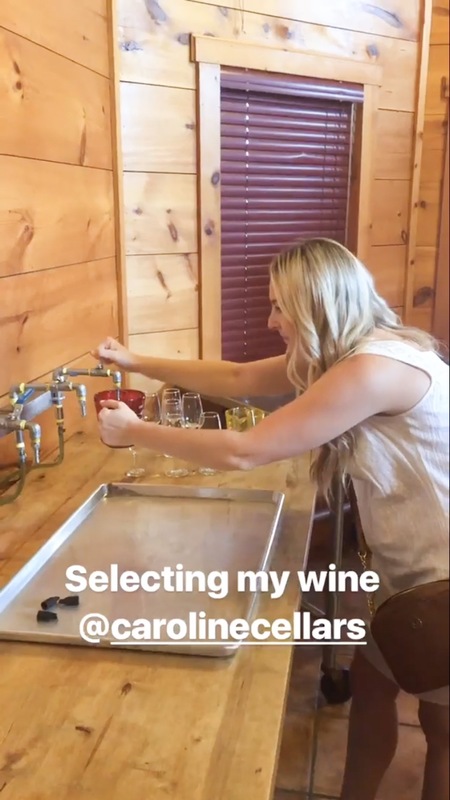 We got our own private tasting room where we got to taste 4 different kinds of wine, and also learn a bit more about the winery. 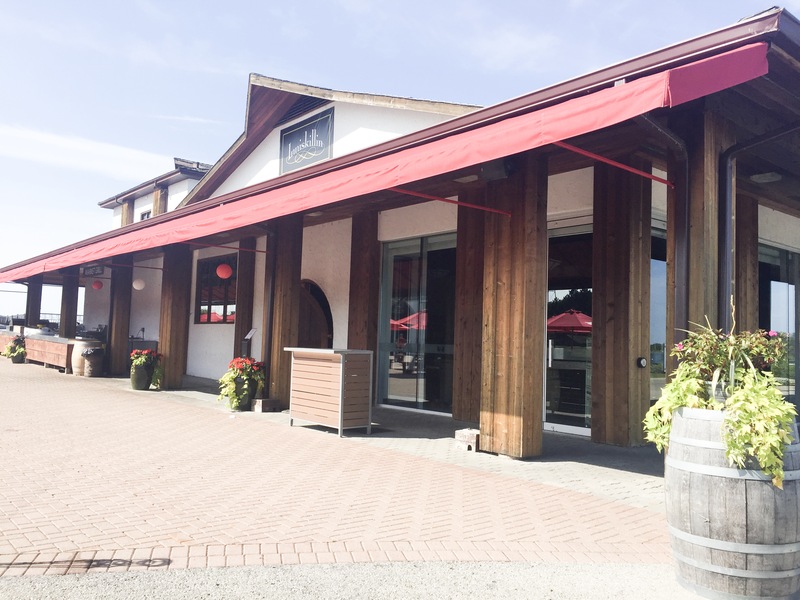 From there, we went to Riverview Estate Winery at 2:30pm. We got another private wine tasting, which included a variety of cheeses that we could pair each wine with. Around 3:30 we stopped at Caroline Cellars. I love this winery! They have some of my favourite wines here! 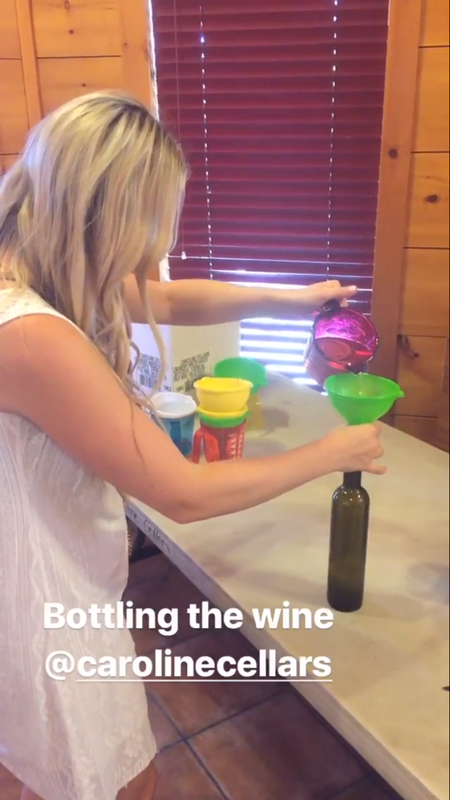 Not only did we get to taste 4 different kinds of wine, but we also got to blend and bottle our own!! It was soooo much fun, and was definitely the top reason why I decided to go with this particular tour. Finally our last stop was Konzelmann Estate Winery at 4:30pm. 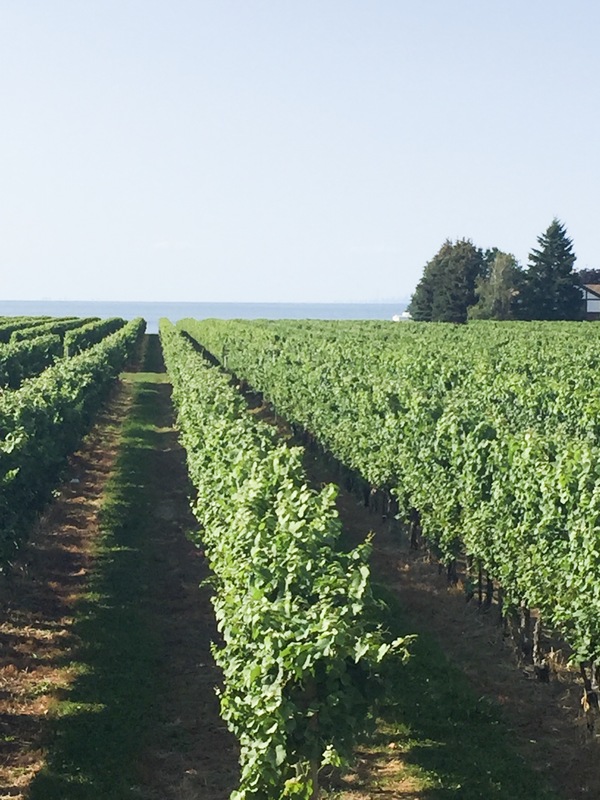 This winery has a gorgeous view of not only lake Ontario, but of the Toronto skyline. We had a great tasting here as well, and some time to walk around and enjoy the beautiful view. 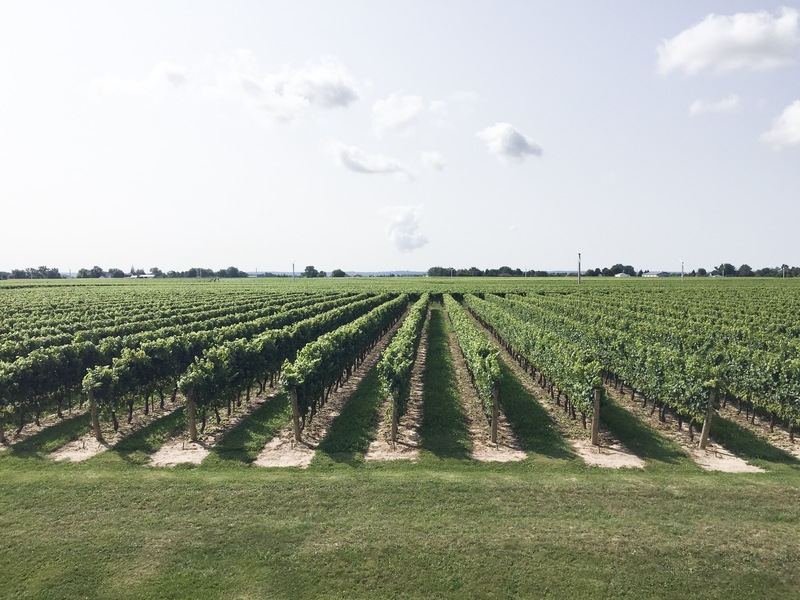 If you’re looking to book a wine tour at Niagara-on-the-lake, check out the wine tours Crush on Niagara Wine Tours has to offer. 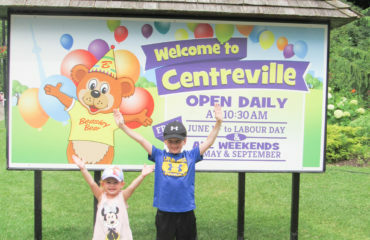 I definitely recommend the one we went on, we had such a great time! To enter this giveaway, comment on this blog post whether you like white, or red wine, and who you would bring with you. Bonus entries for following me on Instagram and/or Twitter! Giveaway starts Monday, September 18 and runs until Sunday, September 24th. 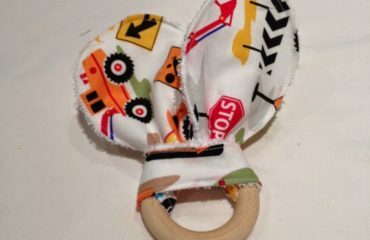 One winner will be picked randomly, and the winner will be announced on Monday, September 25th. Giveaway is open to Canadian residents only. Tour date is for Sunday, October 8th. Gratuities for the tour guide is not included. Good Luck! 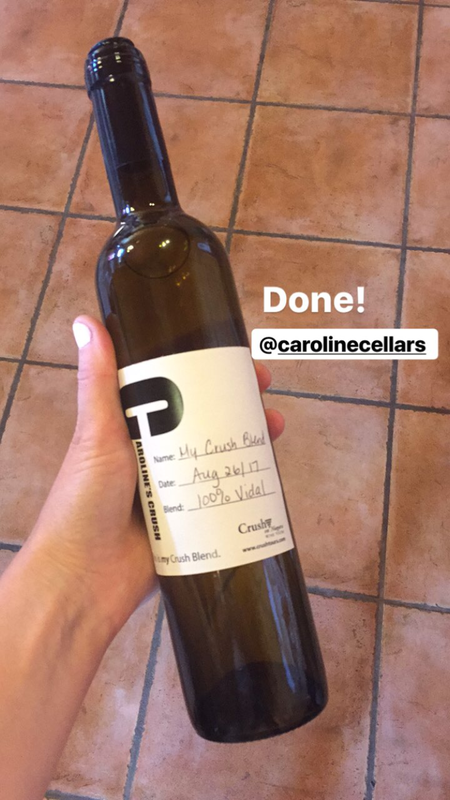 **Thanks so much to Crush on Niagara Wine Tours for partnering with me on this post. Heading Back-to-School in style with affordable looks from Joe Fresh! Would love to take my hubby for his birthday ❤️? Red, white and rose LOL. I would bring my hubs, first date night away together since our honeymoon :)! I love red! I would bring my husband! I like red wine and I would bring my good friend Rosie who loves red wine as much as I do. Following via twitter @clerk79 and Instagram. I love white wine! Would love this wine tour. My best friend is visiting from Ireland at the end of October to meet my new baby and this would be perfect for a little time to spend together. I’d take my mama when I come home to visit!! 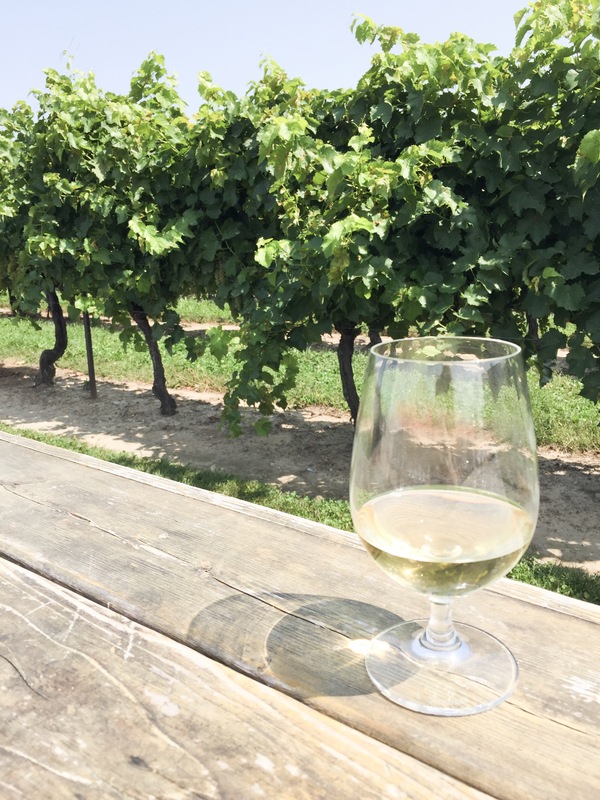 Love the Niagara region, sounds like a gem of a wine tour ? I love white wine. I would bring my husband with me, he likes wine too. I’m a big fan of red, but I’ve been known too enjoy a glass of rosé during the summer months. 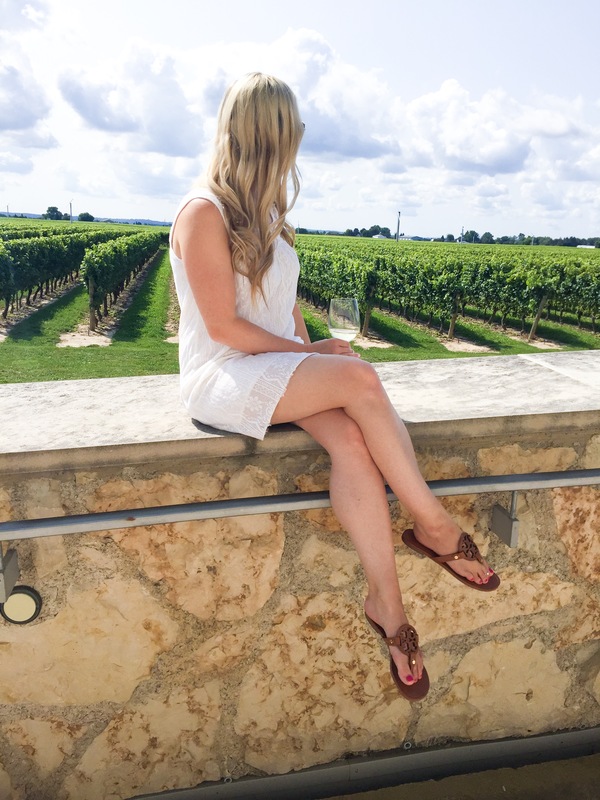 I’d definitely bring my boyfriend – wine tours are one of favourite dates, especially in beautiful Niagara-on-the-Lake! I’m definitely a red wine kind of gal! 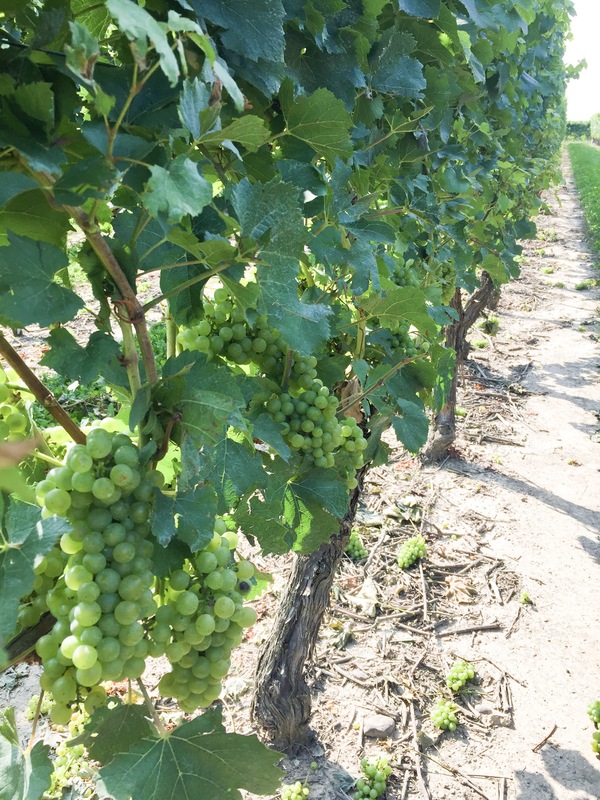 Cab Sauv or Merlot….YUMMY! I’d take my hubby with me of course! Why pick just one? 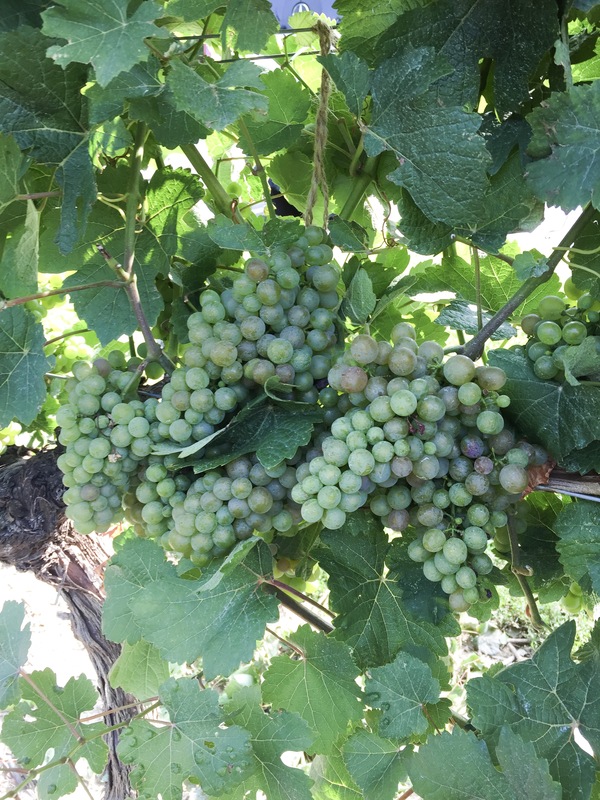 I love Shiraz and Merlots for red, and Rieslings for white– and all versions of Rose! If I won this tour I would take my boyfriend. 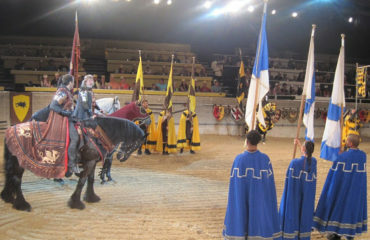 Winner of the 4 Passes to a Medieval Times show in Toronto is….. Inspired by Callie’s Shop + Giveaway! 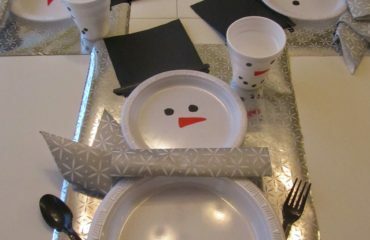 How to host a Snowman Breakfast!